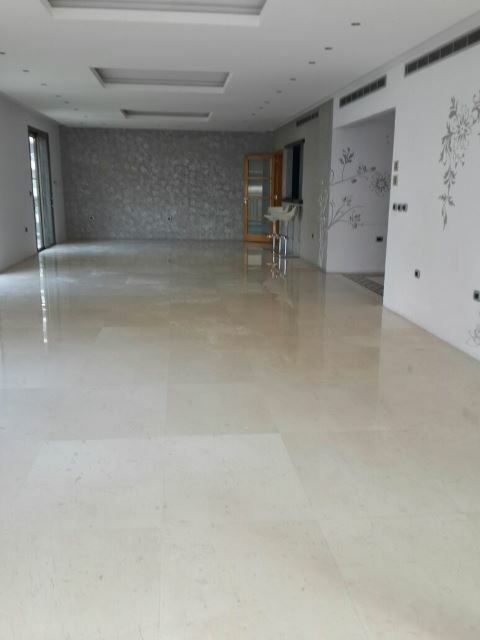 Furnished duplex for rent in Jnah - Beirut, 450 sqm, 3rd and 4th floor. 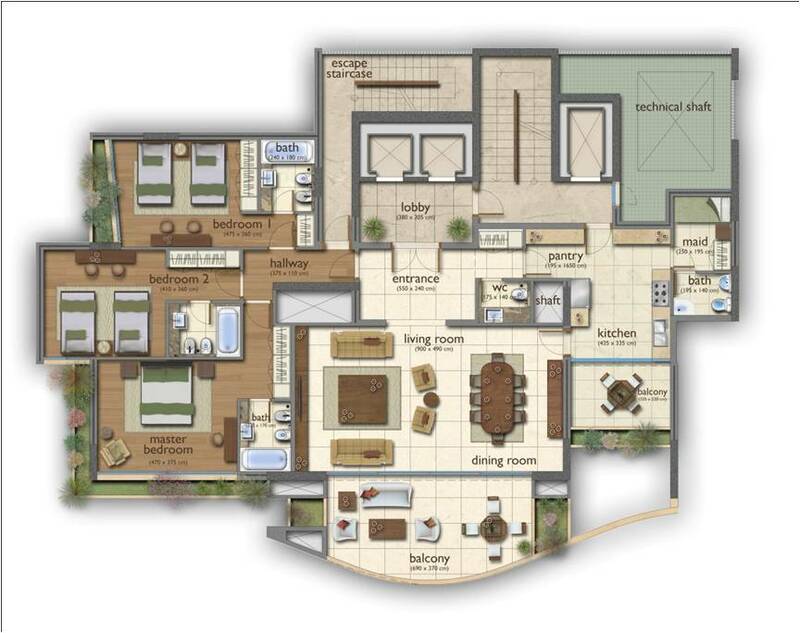 Apartment for rent in Rawche, 325 sqm,5th floor. 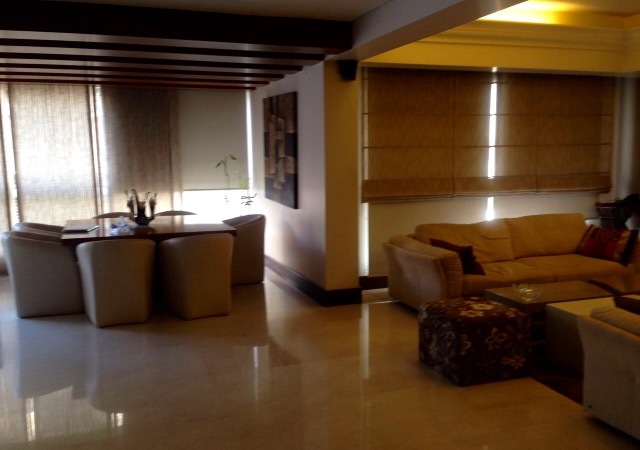 luxurious furnished apartment for rent 460m 2nd floor. New apartment for rent 195m 9th floor located in Hamra,sidani street. Office for rent in Hamra Caracas, 200sqm, 2nd floor. Luxurious furnished apartment 200m 8th floor located in downtown. New apartment for rent in Geffinor, 125sqm, 6th floor. Good apartment for rent 170m 8th floor locaed in Hamra Labban street. Sea view high end furnished apartment for rent in Rawche, 575sqm, 21st Floor.